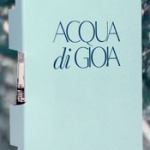 A friend, who likes to collect perfume samples, told me about this freebie. 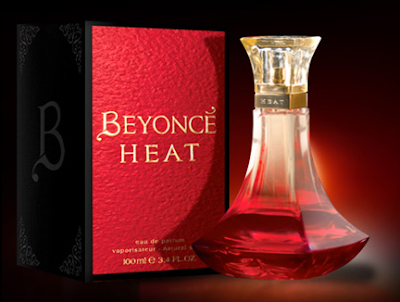 It’s Beyonce’s new fragrance called Heat and if you want it, you would have to register to be a member of the website first. This freebie offer looks like it’s available to people around the world, as can be seen from the drop down menu in country category. I am not going to request for it simply because of the registration part but if you are keen in the sample and have registered because of it, let me know if and when you receive the sample fragrance. I believe it will take about 4 – 8 weeks to arrive. 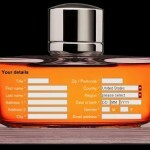 This entry was posted in Freebies and tagged free fragrance, free parfum, free perfume on August 30, 2010 by Cyberpartygal.